Blaenavon is a town in Monmouthshire, South Wales. 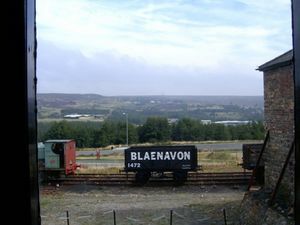 The Blaenavon Industrial Landscape has been named a World Heritage site by UNESCO. This page was last edited on 6 December 2009, at 17:43.